Start taking classes at BodyBurn Fitness and other studios! At BodyBurn Fitness, they are focused on delivering their custom services for you. This is because they believe that anyone comes to them comes with a different aim and objective. Therefore, they are 100% committed to supporting you in achieving the results you seek for. They aim to provide a variety of fitness classes that will change you both physically and mentally, bringing you to a fitness level that you have never thought you could achieve. Therefore, their motive is to ensure they either meet your needs or exceed them excellently. They achieve their success through an educational, encouragement, and motivational support offered by their highly-trained and quality trainers to promote your health and fitness knowledge. Please wear clothing that is comfortable to move in. Shoes are also required for ALL classes except Muay Thai. 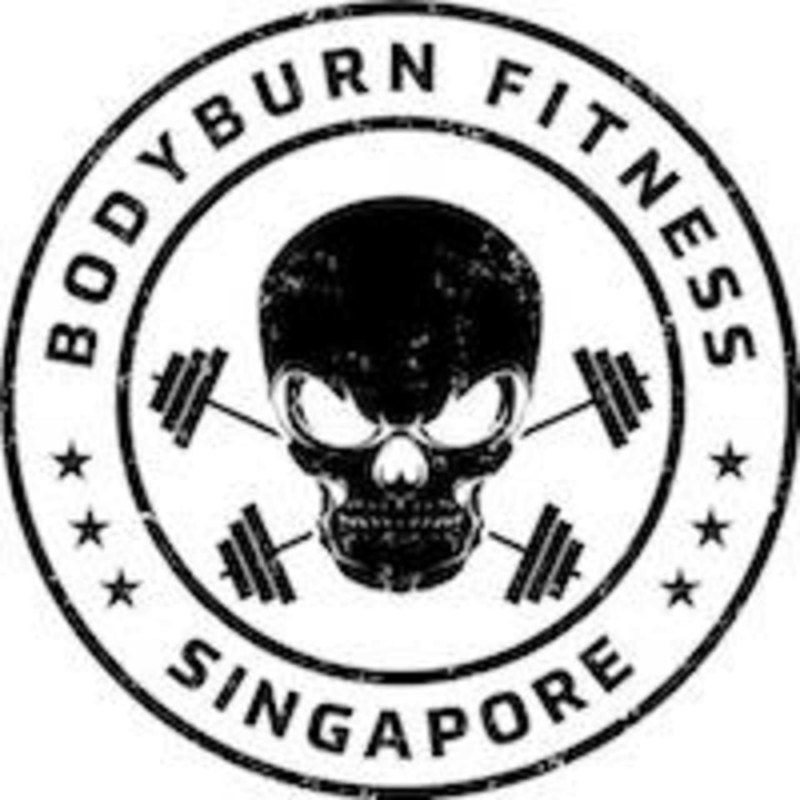 BodyBurn Fitness is located at 326 Joo Chait Road, #01-01, Singapore, 427604. There is a public carpark just 2 minutes away from across the studio and a bus stop (bus 16) right in front of the studio (towards Marshall Lane). Instructor was friendly but seem tired and wasn’t very active in checking our forms when we were doing the exercises. Mansor as always, love his training! Really tough HIIT class but Hayley was a good instructor. my body was sore for almost a week, but good type of sore. Since I was the only one in the class, it felt more like a PT than a class, more personalized. Had a “personal training” session on a Friday afternn, instructor Ezra was encouraging!